Break Quest game download. 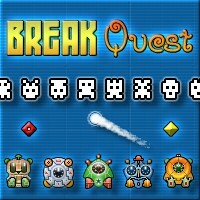 Free download Break Quest for Mac. Might Blow Your Socks Off!